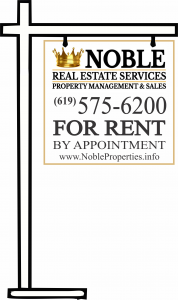 Why it is important for you to know as one of our Prospective Owners, who we are and what we do to help you- We are Noble Real Estate Services, we have over 50 years of combined experience providing San Diego and Chula Vista property management for residential and commercial properties. We take a customized approach to rental property management, because your properties are unique – and so are your investment goals. The below section was written with special attention to our Prospective Owners. If you have just become the property Owner of a New investment property and are searching for Property management company, or if you are an experienced owner manager and are ready to get your life back, we are here to help you! 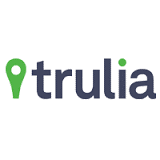 As one of the best property management companies in the San Diego and Chula Vista area, we are accredited by the Greater San Diego Association of REALTORS® (SDAR), the Pacific Southwest Association of Realtors (PSAR), and the National Association of Residential Property Managers (NARPM). These affiliations give us the resources and tools we need to provide high quality property management for owners and investors like you. Our team manages over 700 properties currently and because of our outstanding reputation, we’re always growing. 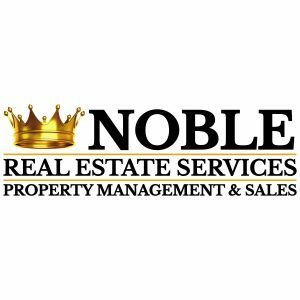 If you’re looking for a property management leader to protect your rental property and help it earn more of a return for you, contact us at Noble Real Estate Services a San Diego and Chula Vista Property Management Company. Who is Noble Real Estate Services? A talented team. We employ four administrative experts full-time to coordinate communication and ensure your property is getting the attention it needs. Our maintenance staff is responsive, knowledgeable, and efficient, Turnovers Unlimited, Inc (Lic # 1015996). We believe in getting you the maximum return on your investment. We treat your property like a business, and take it as seriously as you do. 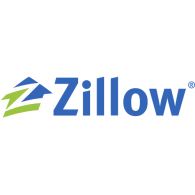 Tell us about your rental property. We want to know what you love about being an investor and what keeps you up at night, in reference to your possible property management challenges – it helps us design a perfect service plan for you. Strategic marketing and advertising, which reduces vacancy and increases your tenant pool. Rigorous tenant screening, ensuring only high quality tenants are placed in your property with strict policies and procedures. Consistent and affordable maintenance and repair services. Regular inspections, with detailed reports. Monthly statements and help with bill-pay and tax documents. We are excellent at Managing Rent Delinquencies, our average is .10% delinquency per month. We serve San Diego County, all of Chula Vista up to South of Rancho Bernardo, working with single-family homes, apartments, duplexes and triplexes, fourplexes, condos and townhomes, as well as multi-unit buildings that have an onsite manager. We do it all, to sign up with the best full service property management company in San Diego County Call us at 619-575-6200 Ext. 203, or email us. Want to know the latest news in real estate and the rental market? Gone are the days of the people looking for FOR RENT signs. In this day and age virtually all prospective tenants search electronically for their next home, whether it be from a mobile device, cell phone, tablet, or personal computer. We are committed to the most modern approach in property management advertising of your property through an assortment of all the major websites. Here are just some of the websites we utilize to get your property rented. Our FOR RENT signs are placed in a property’s yard the day it becomes vacant. They are the 2nd most important marketing tools we us. Our FOR SALE signs are placed in a property’s yard the day it becomes Available in the Multiple Listing Service. 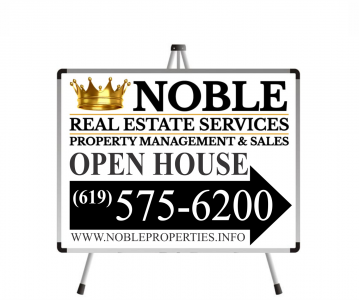 Also our OPEN HOUSE signs are extremely instrumental in guiding more traffic to our listings of homes for sale. Every one of our available properties are listed on our website and available 24 hrs. a day 7 days a week. Between our website and our mobile device presence, we receive thousands of online visitors daily. Our website allows you to apply for a property and submit your application, it is designed as a one stop shop, allowing owners and tenants the ability to navigate their accounts and perform virtual tasks as it relates to renting the property. 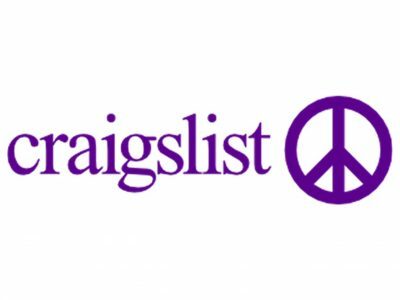 From making payments, submitting repair requests, requesting copies of documents and all frequently asked questions. We take several hundred photos of your property to promote the best features and benefits and giving it the curb appeal you’re looking for. Are used frequently with many of our properties to generate buzz and excitement for potential prospects. As a member of NARPM, National Association of Resident Property Manager and SDAR, Greater San Diego Association of REALTORS®, PSAR, Pacific Southwest Association or REALTORS, Chula Vista Chamber of Comers and active on social media such Facebook, Yelp/ Yelp Business and Google/Google Business and we have long standing relationships with the local realtors and many other professionals that diligently refer their friends and family to our company.